Applied linguistics makes use of analytical tools from many not only language-related disciplines. The purpose of the research was to examine how the methodological choices of analysis are driven by the nature of the object of analysis itself. The ‘hate speech’ phenomenon is particularly interesting for this, due to its complexity which is reflected in a series of definitions, none of which really grasps completely its multifaceted nature. Indeed, one needs to use a variety of analytical tools originating from different social and human disciplines to support and integrate an ‘applied linguistics’ approach. Current ‘hate speech’ research focuses mainly on a lexical-semantic level (verbal communication), adding in some cases also visual aspects (visual communication), but neglecting body language (non-verbal communication) and the use of the voice (paraverbal communication). The same restricted understanding of hate speech emerged from the analysis of legal texts and their language use talking about hate crime and hate speech. The empirical case studies presented here stem from a two-year European project named RADAR - Regulating AntiDiscrimination and AntiRacism (JUST/2013/FRAC/AG/6271) and include the analysis of two advertising images from the UK and one talk show extract from Italy. Given their different communicational configuration, the materials needed to be analyzed by means of different tools ranging, in our case, from Language Critique (Sprachkritik), Critical Discourse Analysis, Ethnomethodology, Ethnographic Conversation Analysis, Psychology of Color and Forms. The RADAR project advocates for a deeper understanding of the ‘hate speech’ phenomenon, not only in its verbal dimension; we, therefore, had to apply a multifaceted interdisciplinary approach, through which raise a deeper understanding of racist communication practices. The Markedness Hypothesis is based on the idea that some grammatical forms are more restricted in use and thus pose more challenges for learners to master them. In second language acquisition, such a hypothesis normally implies a sequential development claiming that unmarked forms should be acquired before marked ones. 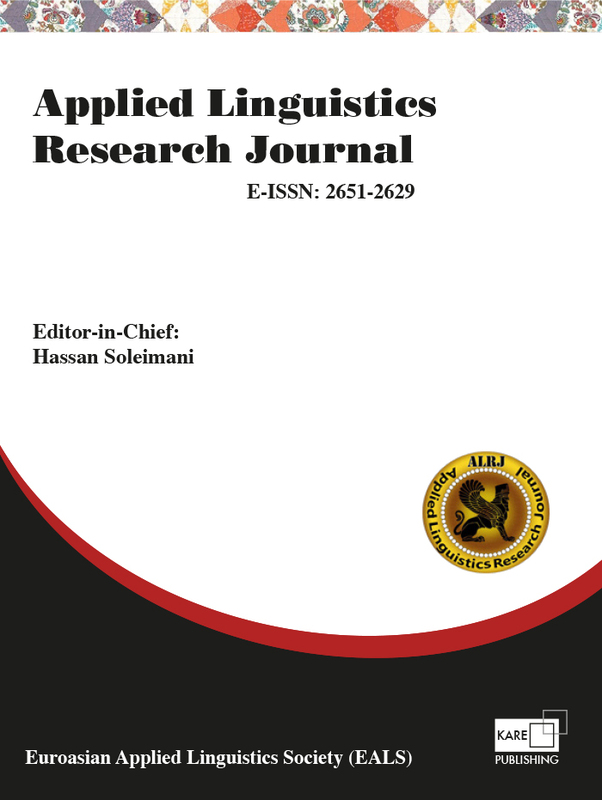 The present study aims at scrutinizing the markedness proposals in the realm of argument structures in general, and the acquisition of English dative and benefactive alternation in specific. Following this purpose, three data-collection instruments (translation, sentence-making, & grammaticality judgement) were constructed and the required data was collected from 40 undergraduate Persian EFL learners. The participants were at intermediate and upper-intermediate proficiency levels, and almost all had institute learning experiences. The results of a mixed between-within groups ANOVA did not show a significant effect for exposure in the current study. Moreover, the participants showed a high tendency to use the dative verbs in double-object structures more than the benefactive ones across all the three tasks. Although the high production of prepositional-object forms in the translation task could be attributed to the participants’ L1; i.e. Persian, the conjecture was later undermined in the sentence-making task. In line with Rappaport Hovav and Levin (2008), the main finding of this study gives rise to ‘verb sensitivity’ the effect of which was transparent in the three tests. According to the results, verb-class, which is basically meaning-based, turned out as a significant factor in relation to the acquisition of English dative and benefactive double-object constructions. The present study investigates the effectiveness of three scaffolding strategies in improving EFL learners’ speaking accuracy and fluency. Forty five female young adolescent students studying in three intact classes at an English Language institute in Behbahan, Iran were randomly assigned to motivational scaffolding (MS), synchronous scaffolded corrective feedback (SYN) and asynchronous scaffolded CF (ASYN) groups. Before the twelve-session treatment, learners were required to express their opinion on a free discussion topic in two minutes. 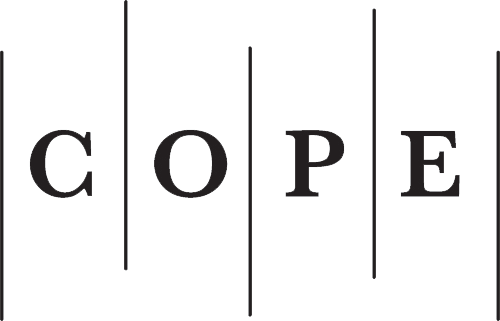 After transcribing the two-minute pretests, the researchers discovered seven types of errors common among the three groups, which were considered in later analyses. After the treatment period, each student’s two-minute performance on another topic was considered as her posttest. Mixed-methods data analyses were administered through which the quantitative phase did not show any significant improvement in either of the groups’ speaking accuracy and fluency. However, qualitative inspection revealed that among the two most common grammatical errors, the SYN and ASYN groups showed considerable improvement in terms of third-person singular –s. Unlike third person singular –s, simple past takes various forms with different verbs, which requires learners to memorize several distinct instances which in turn can add to the difficulty of this grammatical feature. At the level of research, assessment and instruction have evolved/developed as separate specializations with their own conventions and techniques, e.g., expert diaries and gatherings (Pohner, 2005). One of the areas which recently has been advancing more dynamically in applied linguistics is Mobile Assisted Language Learning (MALL). Therefore, the present study tried to merge these two important issues by exploring the effect of interventionist classroom dynamic assessment and MALL on EFL learners’ vocabulary learning. For this purpose, initially, a PET (2015) was administered to 130 EFL students, and 90 learners whose scores were between one standard deviation above and below the mean score were selected. In addition, a vocabulary knowledge test was administered as a pre-test to check students’ vocabulary knowledge. The participants were then divided into two experimental and one control groups, each experimental group received treatment in a specific type of classroom setting and MALL. In the control group, the participants learnt 40 lexical items/words in a traditional manner, whereas in the classroom dynamic assessment (DA) and MALL dynamic assessment groups, the participants received DA strategies feedback on three vocabulary tests throughout the semester; however, the way they were treated in these two groups varied. After the treatment, VKS was administered as the posttest. The results of a repeated-measures two-way ANOVA showed that there was a significant improvement in all the three groups. More specifically, the findings showed that although the classroom dynamic assessment group outperformed the other two groups in the posttest, the difference was significant only between the classroom dynamic assessment and control group. Conclusions and pedagogical implications are discussed.